Purge Plastic from Spring Cleaning - Planet Aid, Inc.
Spring cleaning should not involve the use of plastics. Here’s why. Plastic waste poses a serious threat to the environment and is having a particularly harmful effect on oceans. For example, scientists recently found there to be more plastic particles than plankton in parts of the Pacific Ocean. Given that these plastic particles are binding with toxins and entering the food chain and are ultimately consumed by humans, this is a disturbing development. According to one study, each of us now consumes about 70,000 microplastic particles per year. Scientists estimate that about 275 million metric tons of plastic waste was generated in 2010 among coastal countries, with 4.8 to 12.7 million metric tons of this waste quantity entering the ocean. To end plastic pollution, we have to curb consumption; recycling will not do enough to stem the plastic tidal wave threatening the planet. 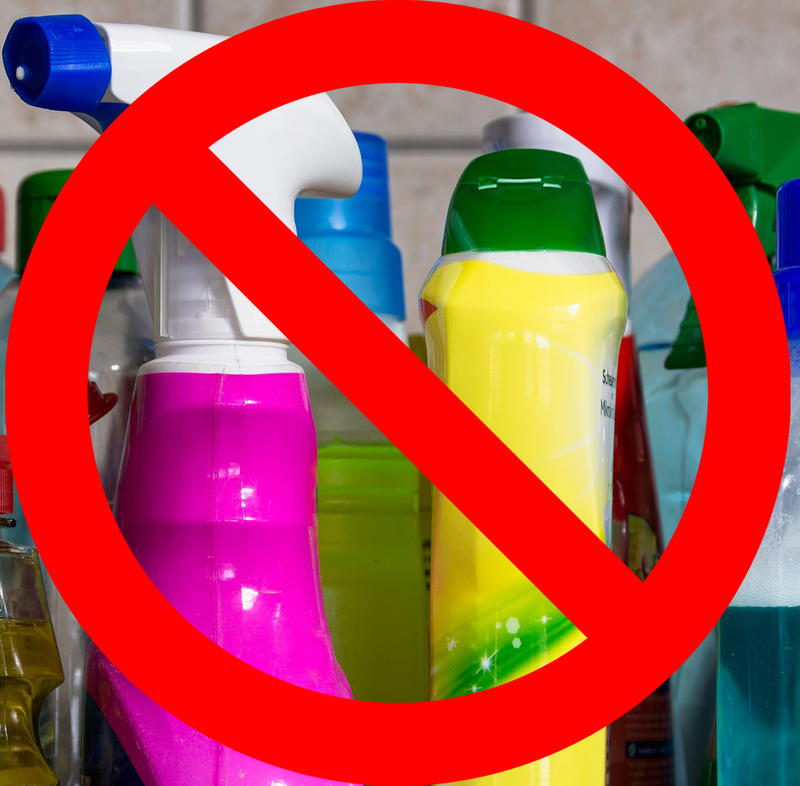 While other blogs have addressed the problem of eliminating the use of toxic cleaning products while spring cleaning, none have focused on addressing the very serious problem of plastics… until now. So here are our tips to help purge plastic from your cleaning routine. Cleaning products are sold in plastic bottles (though some manufacturers are moving toward glass). 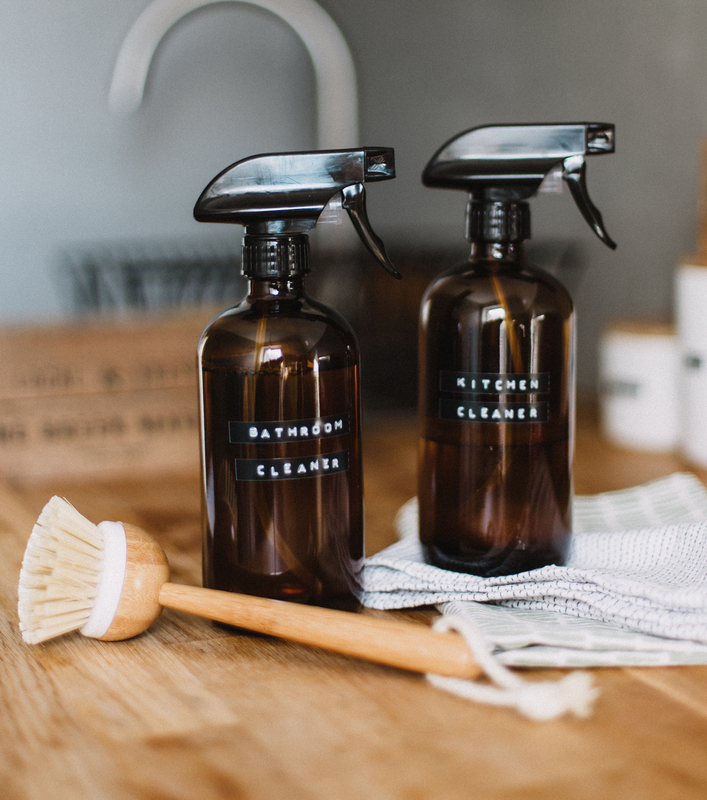 To avoid the purchase of cleaners in plastic bottles you can make your own cleaners at home and store them in glass spray bottles. You can even make your own glass spray bottles by upcycling common materials. 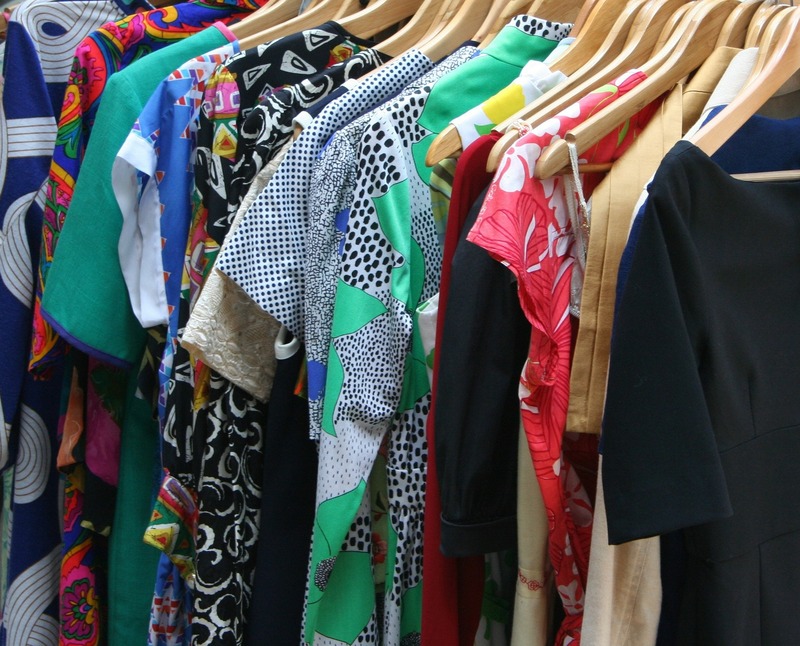 Has your wardrobe gotten a little musty over the winter months? Are you considering doing loads of laundry to freshen things up? Did you know you might be releasing large amounts of plastic microfibers into waterways in the process? As described earlier, plastic particles are outnumbering plankton in some parts of the ocean and are entering the food chain. A huge source of these particles, called microplastics or microfibers, comes from laundering clothing made from polyester. These fibers are too small to be filtered out by waste treatment plants and are discharged into waterways. See the video from The Story of Stuff to learn more about how this works. One microplastic mitigation measure is to use a device that traps the fibers, such as the Guppy Friend wash bag. Another effective, though more expensive, option is to use a laundry filter. Another remedy is to make your own laundry detergent. Liquid laundry detergent causes less friction and results in fewer fibers being released from synthetics than using a powder. But liquid detergent usually comes in plastic tubs. Making your own detergent thus helps stop plastic pollution by eliminating the container and reducing microplastic loads to boot! Here’s the recipe: ¼ cup washing soda, ¼ cup castile soap, ¼ cup borax or (grated) Fels-Naptha, 4 cups hot water, essential oil (optional). Mix all ingredients together in a saucepan and heat until the borax dissolves (or the Fels-Naptha melts). Add essential oil to your liking. After letting the detergent cool for a bit, transfer into a gallon-sized container and fill the rest of the way with warm water. Let sit overnight to thicken. And remember, it’s always best to purchase clothing that consists of natural fibers, such as cotton and linen. In contrast to polyesters, these fibers will eventually break down when released into the environment. As you reduce clutter in your closet, you may end up with a bunch of hangers you no longer need. Hopefully, they are not made of plastic. If they are, you are stuck as plastic hangers are not recyclable. Moving forward you can vow to never acquire a plastic hanger again. Alternatives include metal or wooden hangers; the latter are more expensive but are incredibly durable and will make your closet look neater too. Another innovative option is paper hangers. Paper may sound unusual as a hanger material, but check out these nifty hangers made by Ditto. The problem of plastic bags is well known. 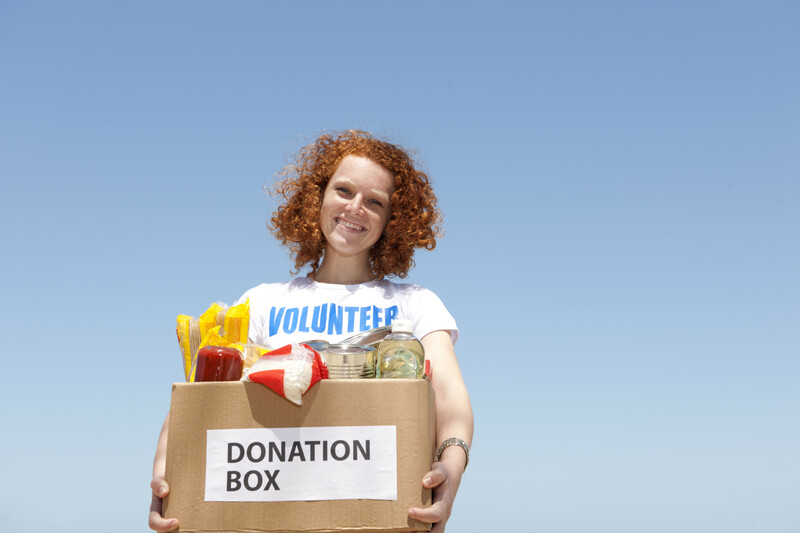 Since spring cleaning often involves bagging things up in order to easily dispose or donate them, the challenge is what bag to use for this purpose. Most of us reach for plastic bags as they are convenient and ubiquitous, whether it’s a one-time-use bag or a more durable garbage bag. If you are serious about eliminating plastic, you should avoid purchasing or otherwise acquiring bags made from plastic. Consumer demand for biodegradable bags has grown and a few companies now make bags out of sustainable materials, such as plant starch. Another alternative is to use a carboard box, which can be recycled. For yard waste, big-box stores sell paper bags for use in curbside collection programs (plastic bags have been banned by most curbside programs). Spring cleaning is often a workout and staying hydrated is important. This brings us back to the bottle problem. More than a million plastic bottles are consumed around the world every minute. That number is supposed to increase by 20 percent by 2021. In the United States, Americans consume about 40 gallons of bottled water per capita per year, and only about 30 percent of the plastic bottles are recycled and about 18.8 billion bottles end up in landfills and oceans. 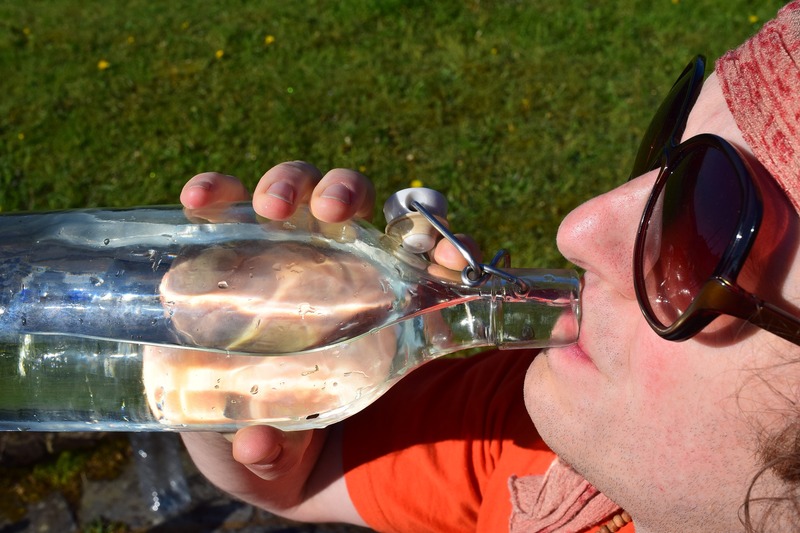 Many people use bottled water because it is an easy way to have fresh, clean, cold water on-hand at all times. The solution to having your water handy is to purchase a reusable glass bottle or, if you absolutely must have a store-bought container, consider boxed water. For more helpful and eco-friendly spring cleaning tips, check out our Spring Cleaning 2019 homepage.